I am working on a new Young Adult (YA) manuscript and once again, am squaring off with my first five pages. They have gotta rock. And they must be “honest, original, and brave” (thx Liz). So, in search of inspiration and technique tips on how to make my pages rock—and roll, I find myself on Jane Friedman’s award-winning blog, There Are No Rules. This is my ultimate go-to site for help and advice from the pros. This woman is on fire; she is a vault of information awesomeness for writers, like you and me. And who doesn’t love a late-sleeping, bourbon-drinking editor? Let’s talk about the opening of your novel. 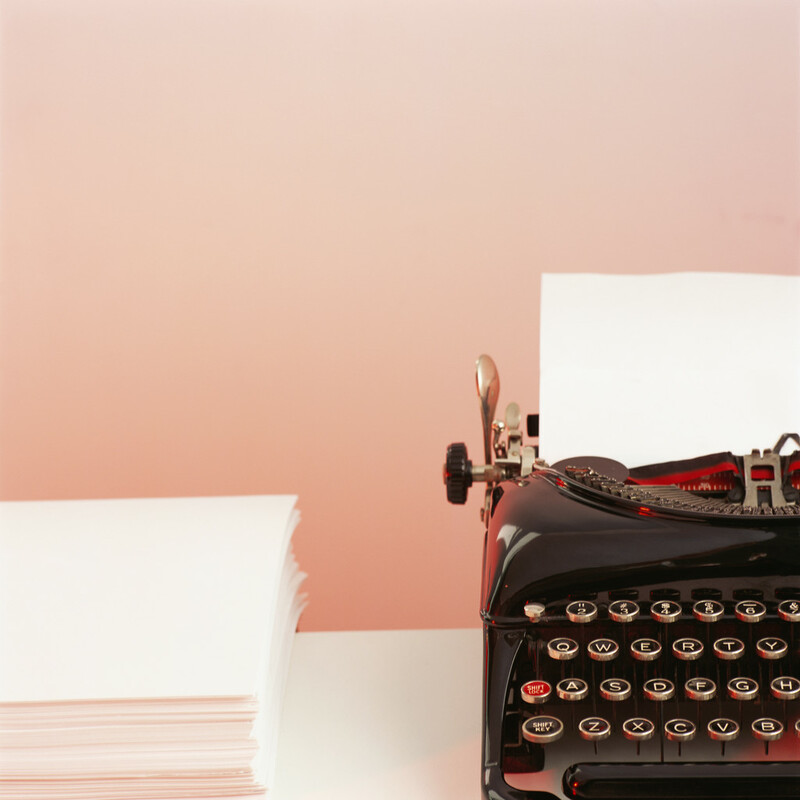 Very few agents or editors will even read beyond the first page, first five pages tops. If your opening doesn’t grab them, you are paper toast. In those first five pages, you have to establish a hook, introduce a protagonist, highlight the main story problem, and establish the story’s setting, genre, and tone. And of course, not neglect your job of entertaining the reader. Page turns. You need page turns (or finger swooshes for all you e-readers out there). Jane has critiqued thousands of first pages and offers a superabundance of advice for compelling openings and killer characterization. She also did this really cool thing where she tweeted a stream of tips for opening pages. Score! Don’t start stories that start in the conditional perfect. Just get to the REAL world, please! Avoid dialogue that offers mini-biographies of people (to fill reader in on back story). Avoid story openings w/characters asleep or waking up. Almost as annoying: Openings w/characters watching other characters sleep. Most difficult part of 1st page critiques: Many writers have not found rhythm yet. Best way to illustrate, click here. Problematic: Opening up w/character’s inner monologue, contemplating themselves/life. Are you as good as Dostoevsky? I love an opening that in 300 words can make me really fall in love with (or hate) a character. I’m hooked! Very tough: Starting your story w/dialogue & little/no indication of who is speaking or what context is. Readers get lost. Most writers overwrite. More detail/description, more explaining than needed. Even I do it. But you have to go back & cut cut cut! Least favorite opening: Description of perfect weather outside, w/character waking in bed, peering out window, thinking about day. Follow Jane (@JaneFriedman) on Twitter. Time to go turn those first five pages into fireworks! Katy Perry would be proud. 🙂 Thanks so much for the mention! Jane, you rock. Thanks for visiting our blog! Holy crap – how have I not been twitter-stalking (twalking?) this woman before now? Thanks for this MOST excellent post, BJas! Jane is a follow-must for all writers out there! I often decide whether or not to buy a book by skimming the first few pages then randomly picking a few other pages. I do the same when I look at new blogs. I like your blog, the topics you pick to write about. Plus, you’re a .ca domain and I’m in Ontario too. Just not south enough. Yeah, actually I do the same when visiting new blogs. Thanks for spending time on our blog, that is a huge compliment to us. And we LOVE fellow Ontario writers! Thanks again, Laura. PS: if you have topic ideas you’d like to see us cover, let us know. Yeah, I think we all do our fair share of editing…worrying…obsessing! Glad you liked my article. Right now I’m developing new article ideas for Writer’s Digest; any topics you’d like to see me address? We shall put our heads together and let you know! Thanks for the comment, and for visiting. Stay tuned!